Toyota has announced it is to start making a new hybrid car in Britain for Japanese car maker Suzuki as part of a collaboration agreement between the two manufacturers. 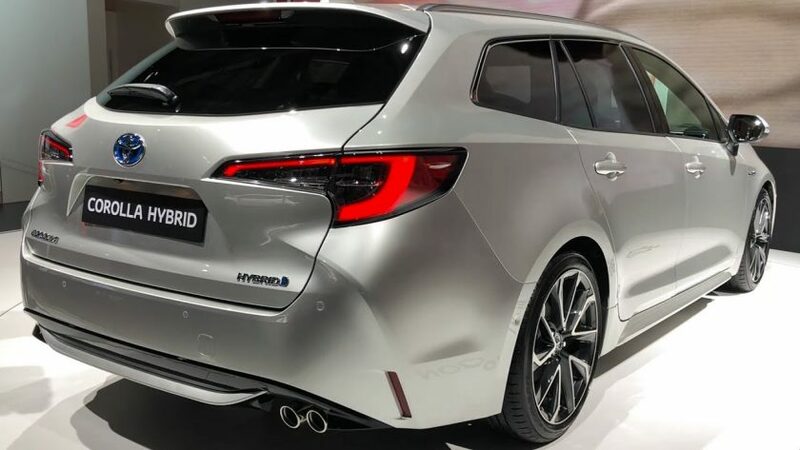 Toyota said it would supply hybrid electric vehicles to Suzuki based on the new Toyota Corolla Wagon. 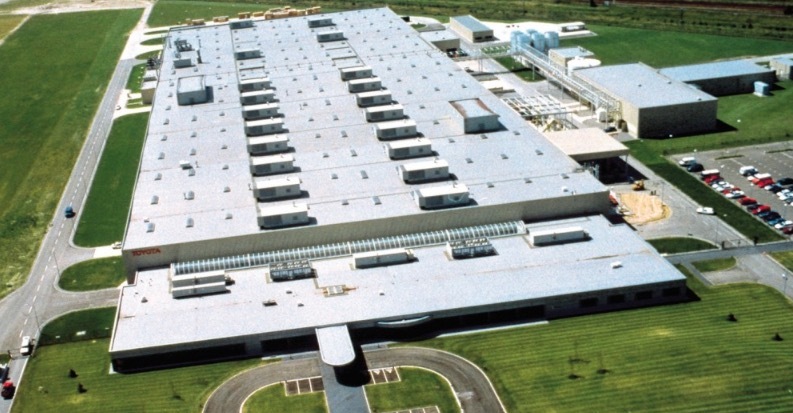 The cars will be made at the Burnaston factory in Derbyshire, the hybrid engines will be produced at Toyota’s engine manufacturing plant on Deeside Industrial Estate. The first cars are expected to roll off the production line in 2020. The deal between Toyota and Suzuki comes after the two manufacturers signed a memorandum of understanding on a range of collaborative projects last year. It comes just a couple of weeks after one of Toyota’s top executives warned that a no deal Brexit would be “terrible” for its UK operations. Didier Leroy, chairman of Toyota’s European operations said however, the car maker had “no plan today to withdraw from the UK and stop production,” despite fears across the wider industry. Leroy warned leaving the EU without a deal would make it “extremely complicated” to build new models at its British plants. “If we don’t have access to the European market without a specific border tax, it seems to be extremely complicated to think about . . . introduction of another model,” he said. “This is good news for our UK plants and demonstrates Toyota’s trust in the capability of our workforce to deliver the highest levels of superior quality products. Seeking to produce additional volume for other customers is one example of all the efforts we are making to keep our UK manufacturing operations as competitive as they can be. “I welcome this announcement. We have an extremely highly skilled workforce here in Deeside and also in Burnaston and I am pleased that Toyota have yet again entrusted them with this new project. Toyota have again reiterated how important free and frictionless trade is for the long term future of their UK operations. Businesses like Toyota need clarity from this Government to ensure there is continued investment in the future.